After the EU Elections and the new Commission confirmations, policymakers will turn their attention to a series of important dossiers in different sectors, that require smart regulation over the upcoming years. - The debates around mid- to long-term climate strategies, a circular economy, and sustainable development will only grow in intensity. - Producing better food for a growing population while respecting the environment and ensuring good living standards to farmers will be high on the agenda. - Improving EU legislation in the areas of medicines and medical devices, patients’ access to innovative medicines or nutrition and labelling will also be an important part of the discussions. - On the future competitiveness of EU industry, lawmakers expressed many ideas. Measures include the tighter control of foreign direct investment, the promotion of European champions, and the active support of new technologies such as e-mobility. - Finally, the policymakers will have to re-address the slow progress of equal opportunities and equal treatment of men and women in matters of employment and imbalances in pay, overall earnings and family and caring responsibilities. 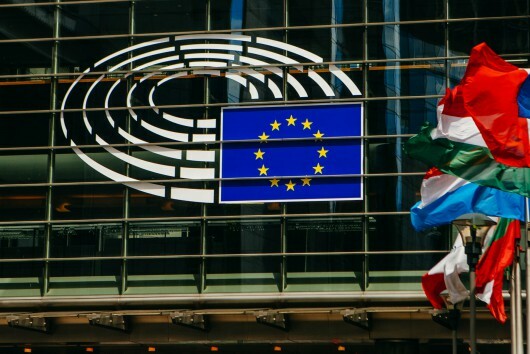 EURACTIV invites you to join us for a lively debate on the impact of the European Parliament’s elections on the EU sectoral policies.